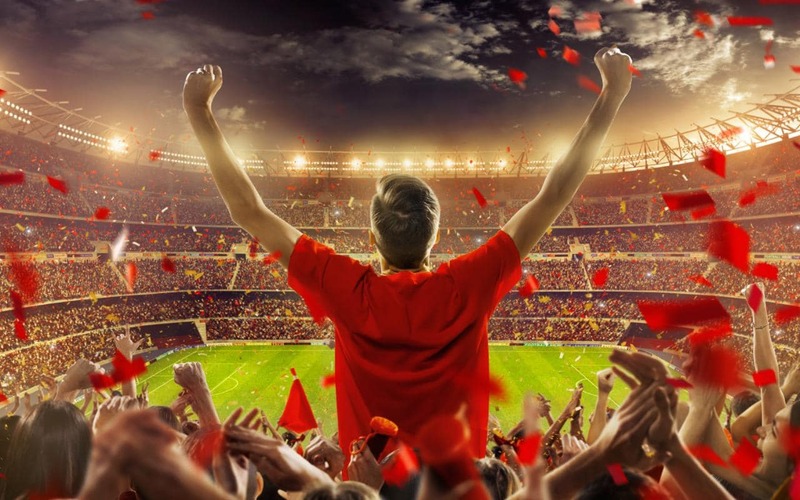 Home > Sports > Is There Anything You Still Do Not Know About the EPL? 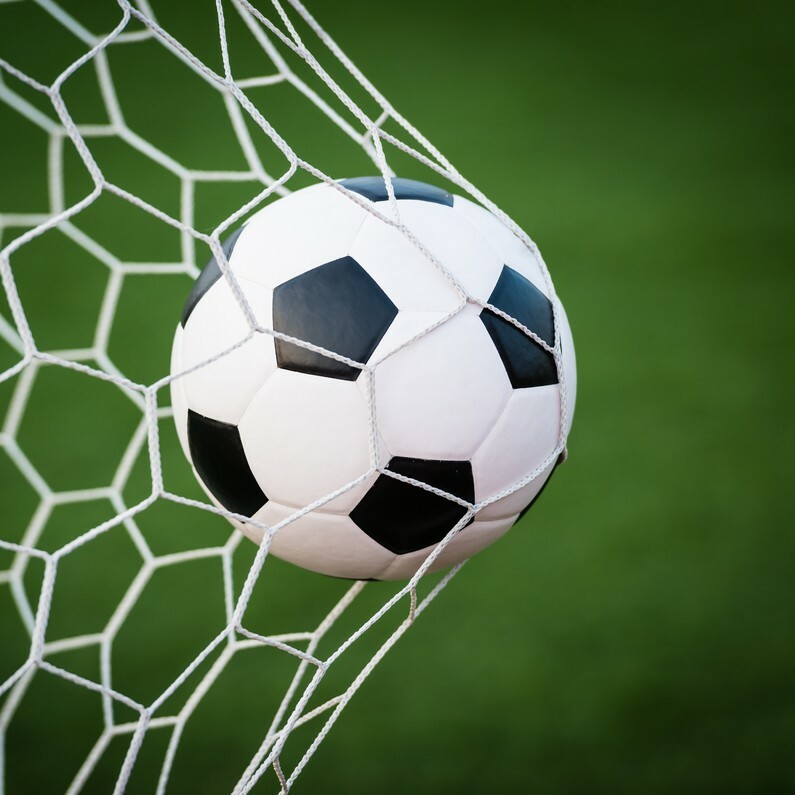 Barclays Premier League is one of the most famous leagues in football. 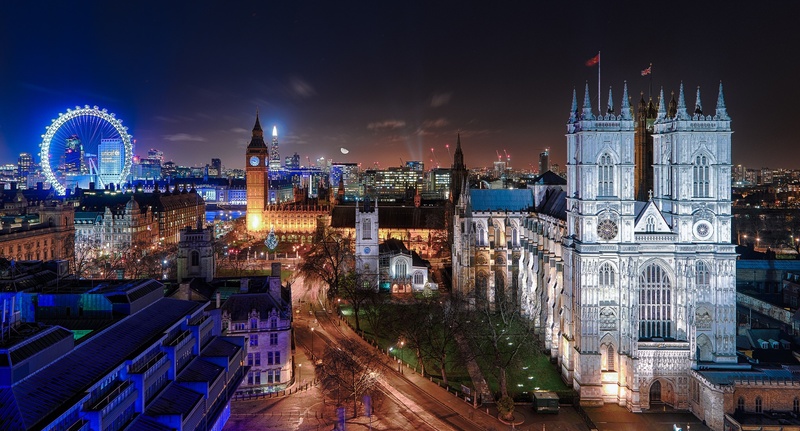 And not only in the UK and Europe. 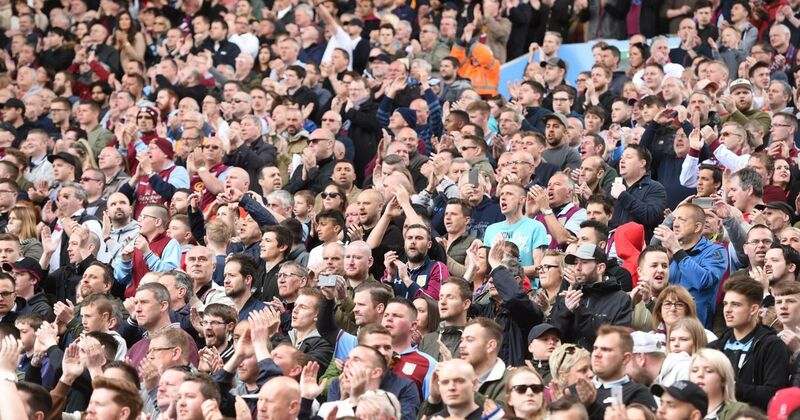 Its fans spread wide beyond the borders of the continent and the football lovers go crazy about ManU, Arsenal, Chelsea and other amazing teams in the league. Most of them think they know everything there is about the EPL, but is it true? Let’s see how well you know your EPL stuff and if there is something you still have to learn about it. 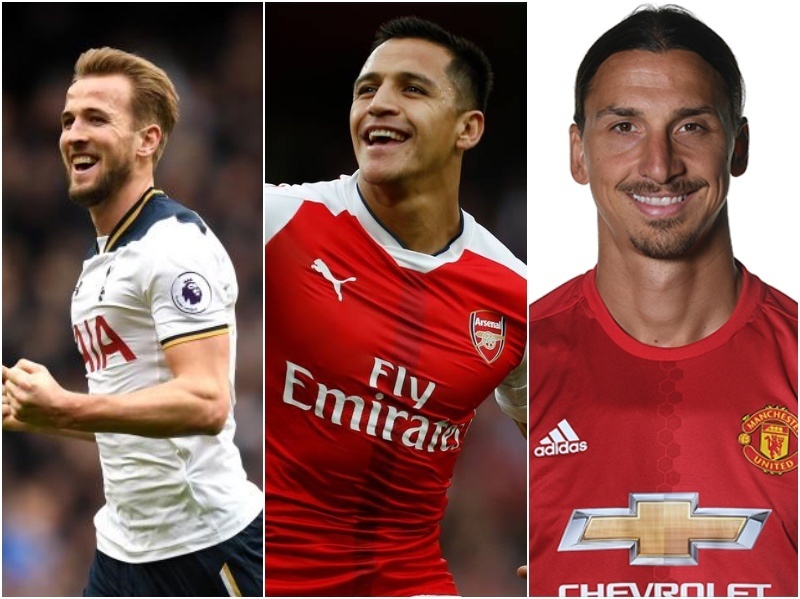 Who was the top scorer for EPL in 16/17 season? The EPL season of 16/17 has been crazy for transfers and loud appointments and Tottenham Hotspurs striker has been the best that season. Old Trafford is a home stadium for which team? 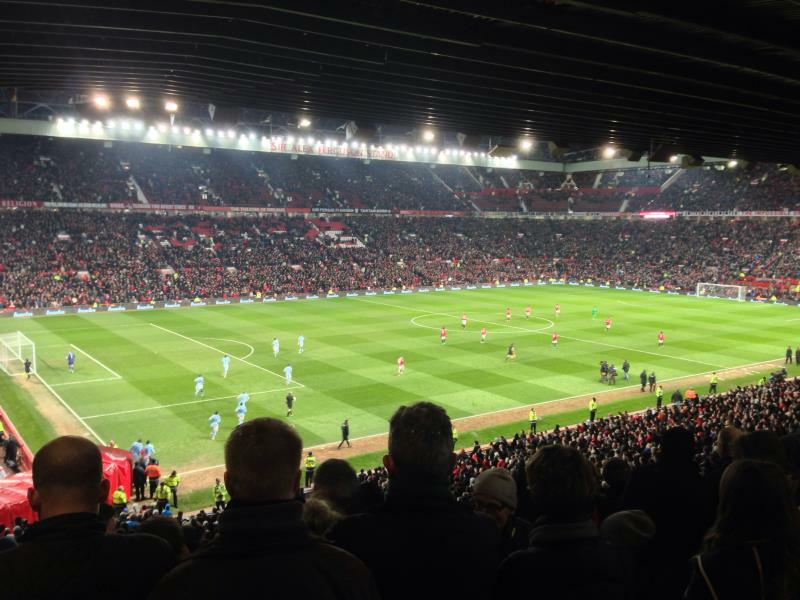 Old Trafford is one of the most famous stadiums in the world and many teams have played there, but it is the home stadium for only one of them. Which team has David Beckham played for? 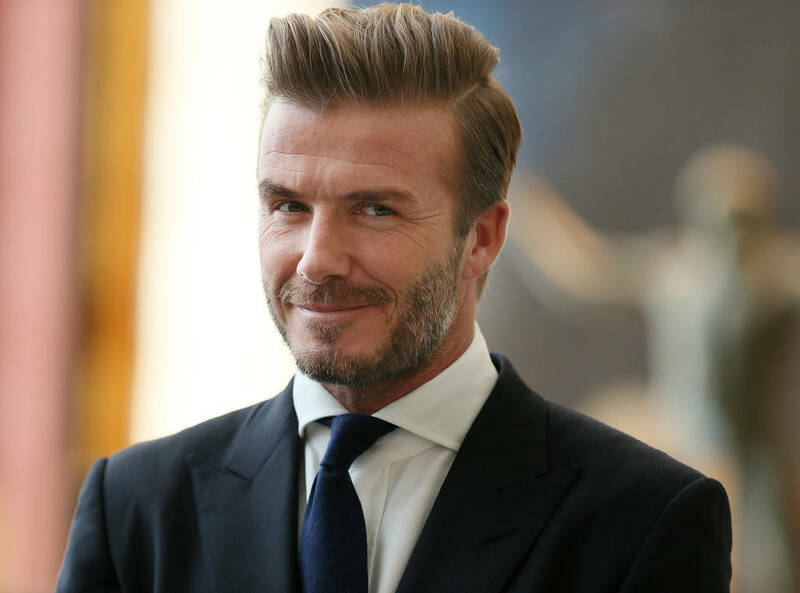 David Beckham, one of the most famous English football players has played for Manchester United. He scored most of his goals with his favorite right foot, and then transferred to the US. 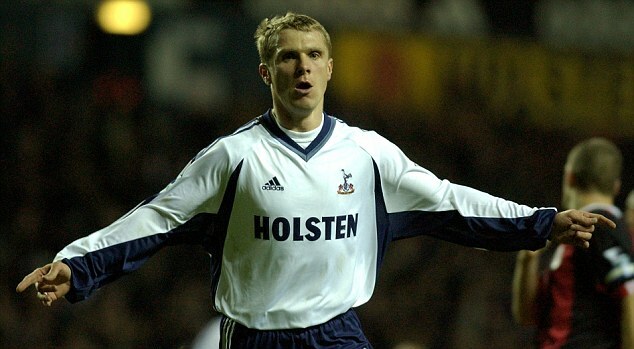 Sergii Rebrov who played for Tottenham Hotspur previously played for which team? Sergii Rebrov, a famous Ukrainian player was signed from Dynamo Kyiv where he has played together with Andrii Shevchenko. 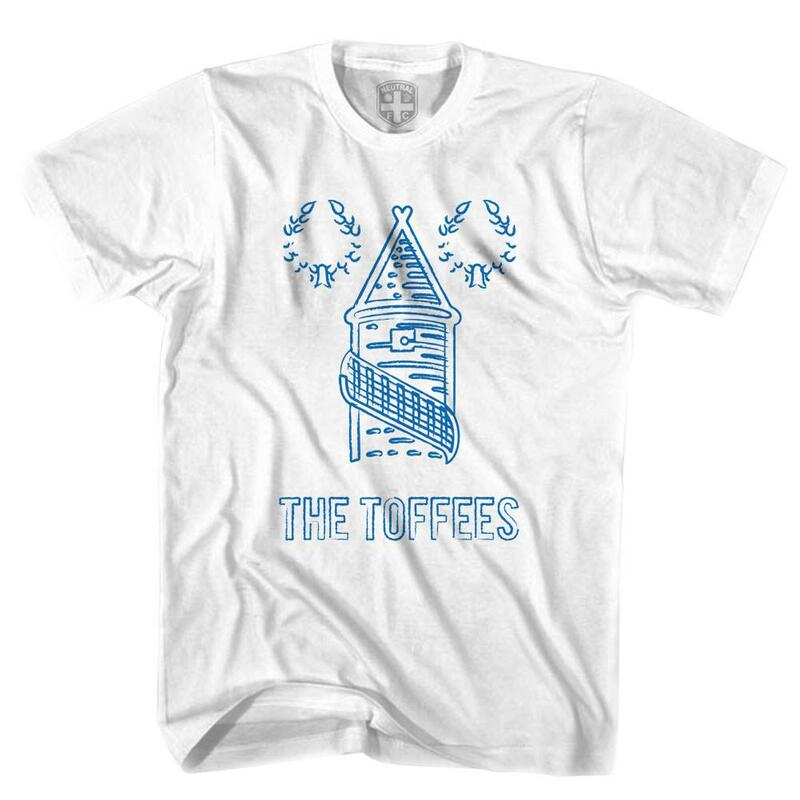 Which club is nicknamed the toffees? Everton earned this nickname because of a shop that was close to the ground. 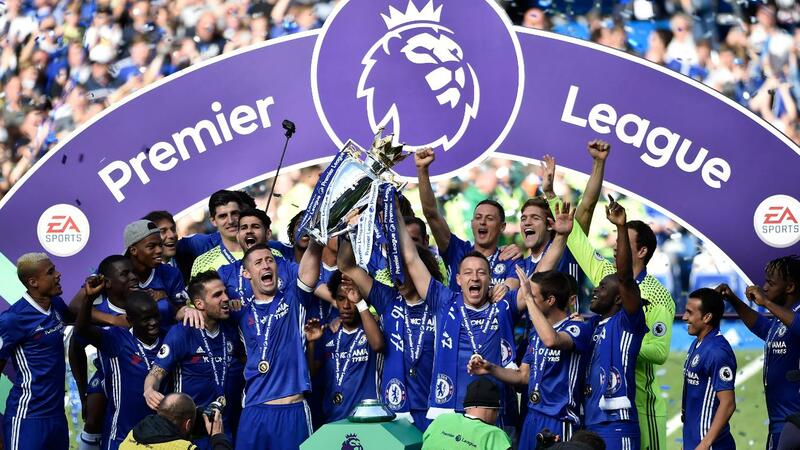 In which year did the FA Premier League begin? Manchester United won the first Premiership title 1992-93, but it was their first league title for 26 years. Who was the manager of Chelsea when they won their first FA Premier League in season 2004-05? The self proclaimed "Special One" became manager of Chelsea on 2nd June 2004 after 3 successful seasons at Porto. How many clubs based in London played in the first FA premier League in season 1992-93? The London based clubs were Queens Park Rangers, Tottenham Hotspur, Arsenal, Chelsea, Wimbledon and Crystal Palace. You might be watching football a lot, but you still have a lot to learn about EPL. You might be crazy about a specific team and know everything there is about it. If that's true, share what team you support. You are a well educated EPL fan! You did a pretty good job. Knowing that much about EPL is something to brag about, even though you missed some questions. Totally worth sharing with everyone around to see how they would do. You are an EPL expert! You nailed it. Only some fans know as much about EPL as you do. Share it with everyone around!